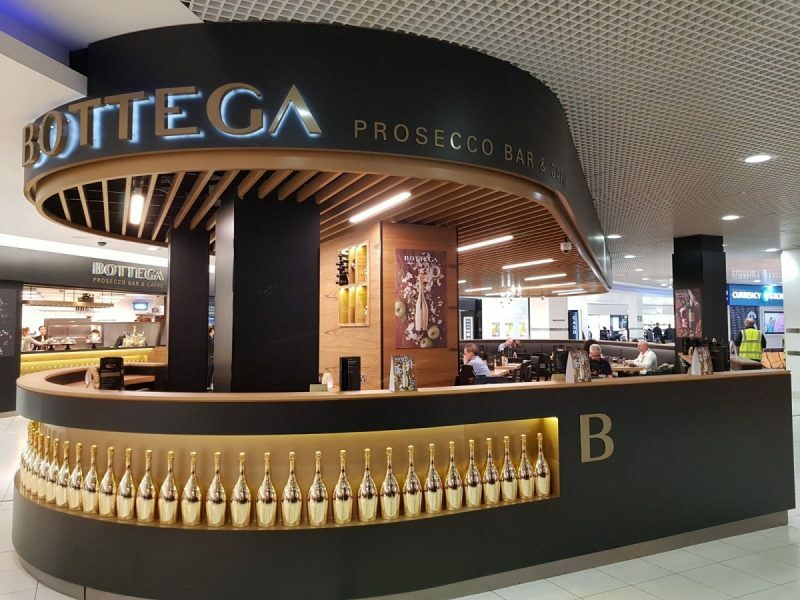 SSP UK, a leading operator of food and drink concessions in travel locations, has partnered with Italian drinks brand Bottega to open a new Bottega Prosecco Bar at Birmingham Airport. The new outlet brings the atmosphere and ambiance of a typical Venetian Bacaro bar to the international traveller. 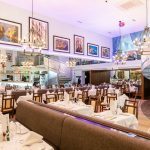 Deeply rooted in the Italian tradition of fine wine and food, Bottega Prosecco Bar offers a broad selection of wines, along with traditional finger food and specialties, that can be enjoyed all day in a relaxed environment. The bar at Birmingham features a selection of dishes popular with airport passengers, giving an Italian twist. It also features an Italian breakfast menu to meet the needs of travellers at all times of the day. 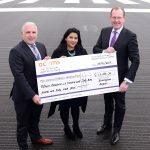 Birmingham Airport opened its new security entrance area as more than 130,000 passengers travelled through the terminal over the Easter weekend. 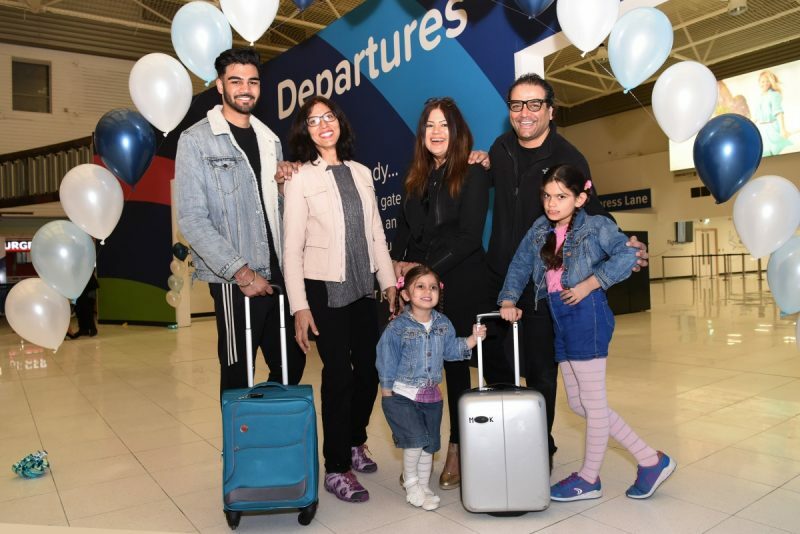 The first lucky passengers to pass through ‘phase one’ of the newly created security entrance were the Kumar family from Sutton Coldfield, Birmingham, who flew off to Brisbane for a family wedding. They were treated to a lunch at the brand new Bottega prosecco bar within the departure lounge. The new security area provides passengers with a bright and airy environment for customers as they prepare and enter the search area. A new route has been created through to the central search zone, with new flooring, lighting, preparation area and messaging to help customers prepare for security. 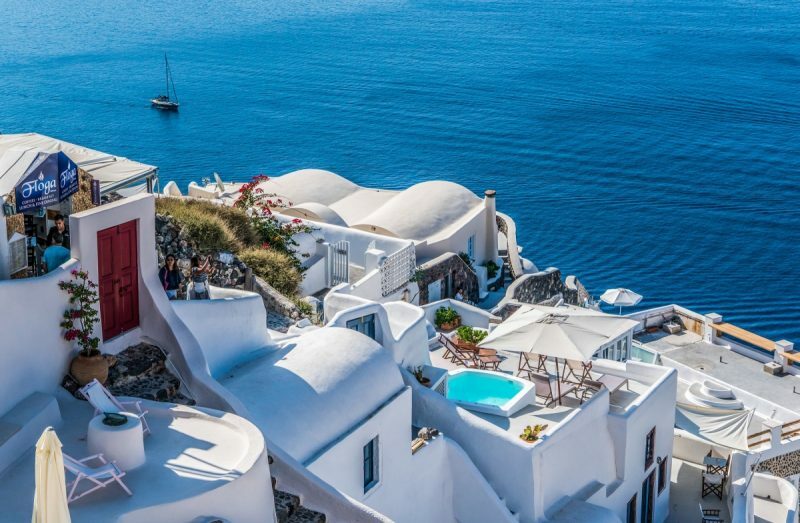 Jet2.com and Jet2holidays has added more flights and holidays for the peak summer season, with a major focus on Greece which includes the addition of a new route to Corfu. 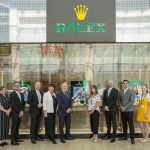 The leading leisure airline and package holiday specialist is approaching its first anniversary at Birmingham Airport and has added over 9,000 departing seats between July and September, including more than 7,500 seats to Greece. 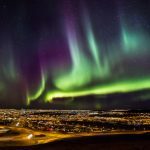 This takes the company’s capacity at its newest base to well over 1.2 million seats this Summer, more than double the capacity last summer. TUI (formerly Thomson) the UK’s largest holiday brand, has launched its first flights to Podgorica, Montenegro from Birmingham for summer 2018. Flights will operate once a week every Wednesday until the middle of October. 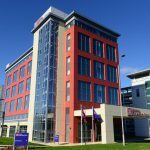 For customers who have already booked their summer holidays they can look ahead to next year as flights and holidays to Montenegro are already on sale for summer 2019. 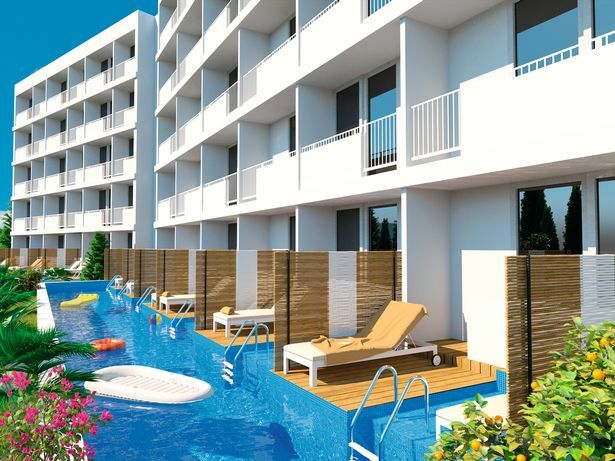 The decision to add Montenegro to the network is part of the holiday company’s plans to offer as much choice as possible to customers flying from their local airport and staying at the best hotels TUI and First Choice have to offer including the brand new 4Sun Holiday Village Montenegro. 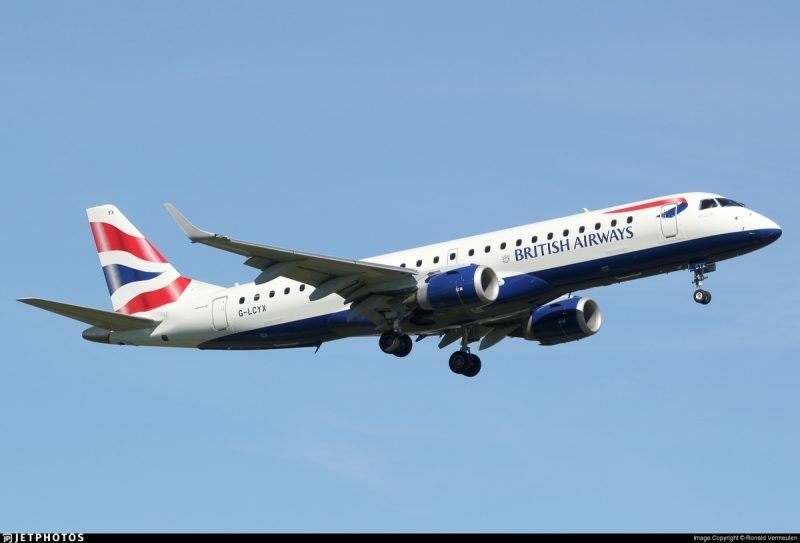 British Airways has begun one of its busiest summers ever in the UK regions with the launch of additional frequency on popular leisure routes from Birmingham Airport.